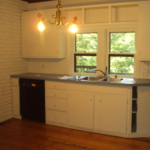 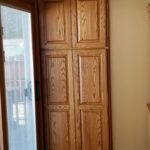 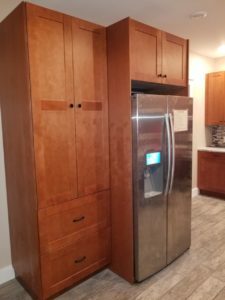 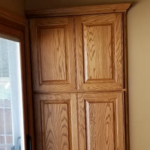 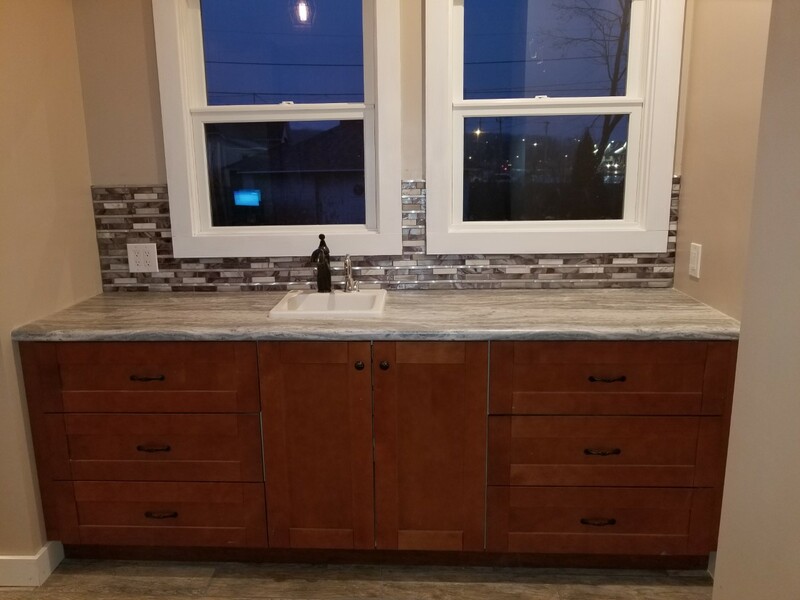 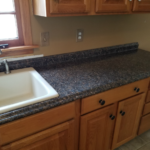 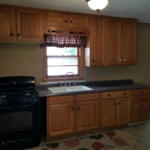 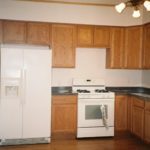 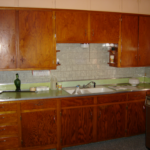 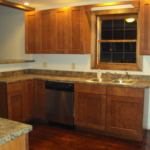 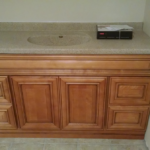 Custom Cabinets » Direct Construction & Remodeling L.C. 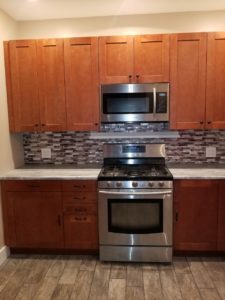 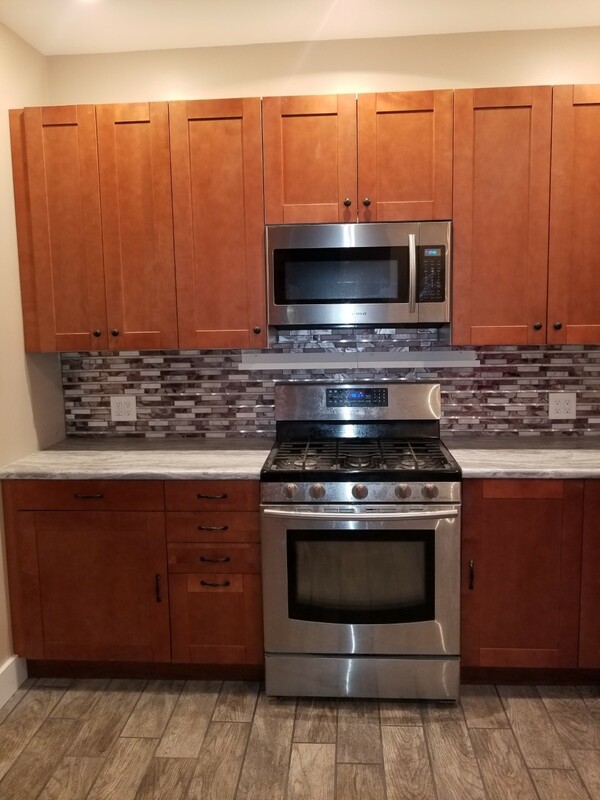 Give Direct Construction & Remodeling a call and we will help you threw the entire process of having your dream custom kitchen. 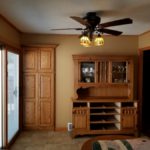 We will help you define a space to fit your exact style and make everything go seamlessly from start to finish.